It’s hard to deny how catchy Vampire Weekend’s hits were from previous records. Songs like A-Punk, M79, and Cape Cod Kwassa Kwassa are beyond catchy, but it’s understandable that you want a record full of songs this catchy. Luckily, their latest release provides you with that wish. Song after song is better than the next, truly elevating their sound to become more than just the darlings of indie music. 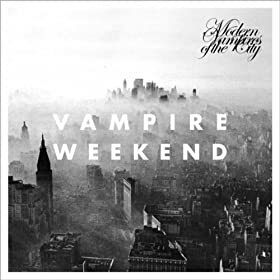 With the release of this record, Vampire Weekend has solidified their place in the top ranks of the best indie rock bands of this decade. Ranging from dance songs like Diane Young to somber introspective songs like Hannah Hunt and everything in between, this album is chocked full of fantastic songs that show off their remarkable growth in songwriting. 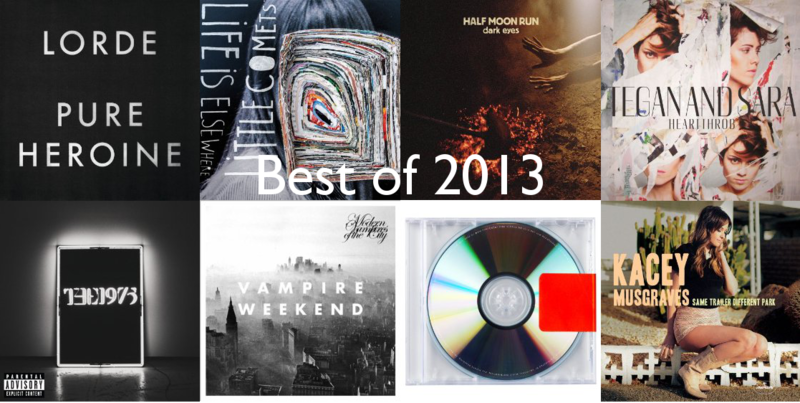 This one is sure to make a lot of end of year lists.